The original Cristiano Ronaldo statue was unveiled last year. This time last year, sculptor Emanuel Santos had unveiled a statue of Cristiano Ronaldo that was widely-ridiculed on social media. 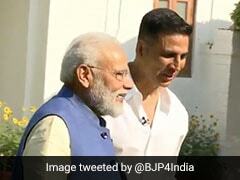 Now, he has taken his shot at redemption and how! Mr Santos was commissioned by the website Bleacher Report to make another bust of the Portuguese footballer - and this time, he has silenced all his critics. 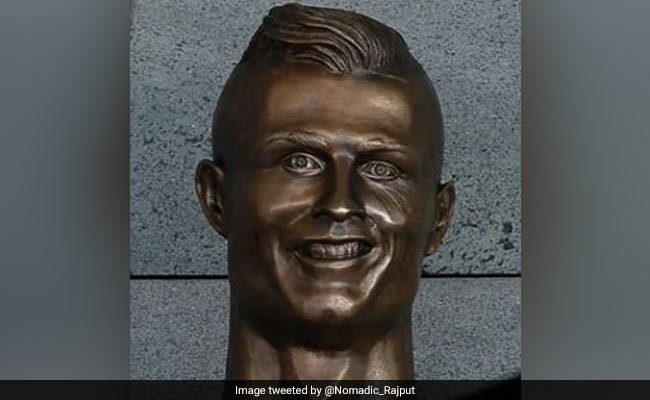 When the original statue was unveiled at the Madeira Airport last year, it made headlines all over the world for its lack of resemblance to Ronaldo and became the subject of many jokes and memes. According to the BBC, Mr Santos said that the mockery of his initial work upset his family and made him feel "isolated". Great courage and determination from the sculptor to redo his work after so much criticism. Definitely a great improvement. "I want my son to understand that if he enjoys doing something very much, he doesn't let himself be defeated with negative criticism," says Mr Santos in the documentary by Bleacher Report. A year ago today, Emanuel Santos' Cristiano Ronaldo bust was unveiled. The world laughed at him. What do you think? Let us know using the comments section below.